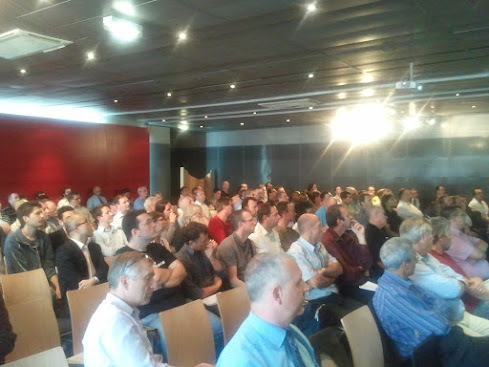 The Delphi XE2 events in Paris and Koln have been quite crowded. I spoke about FireMonkey at both. 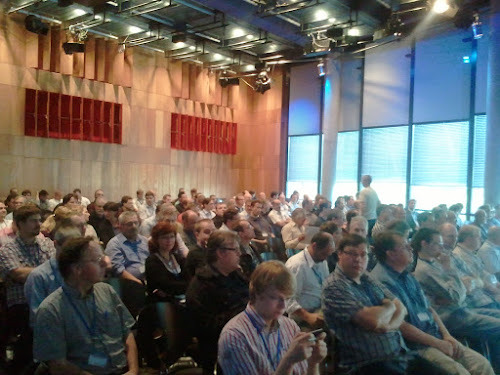 The Delphi XE2 events in Paris and Koln have been quite crowded. I spoke about FireMonkey at both. I also enjoyed the conversations, something you really miss at online events. 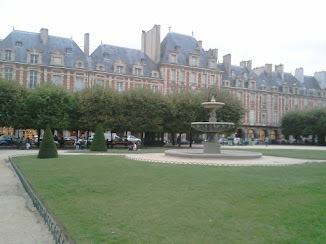 And spend some time in paris, for my birthday. So here are some cell-phone quality pictures. This week I'm off to Turkey, for another event, and in the following one I'll be in Milan and Rome.